A lot of discussion is devoted to the best food and wine pairings. Who knew that some of the best are just when you put wine right on the food? 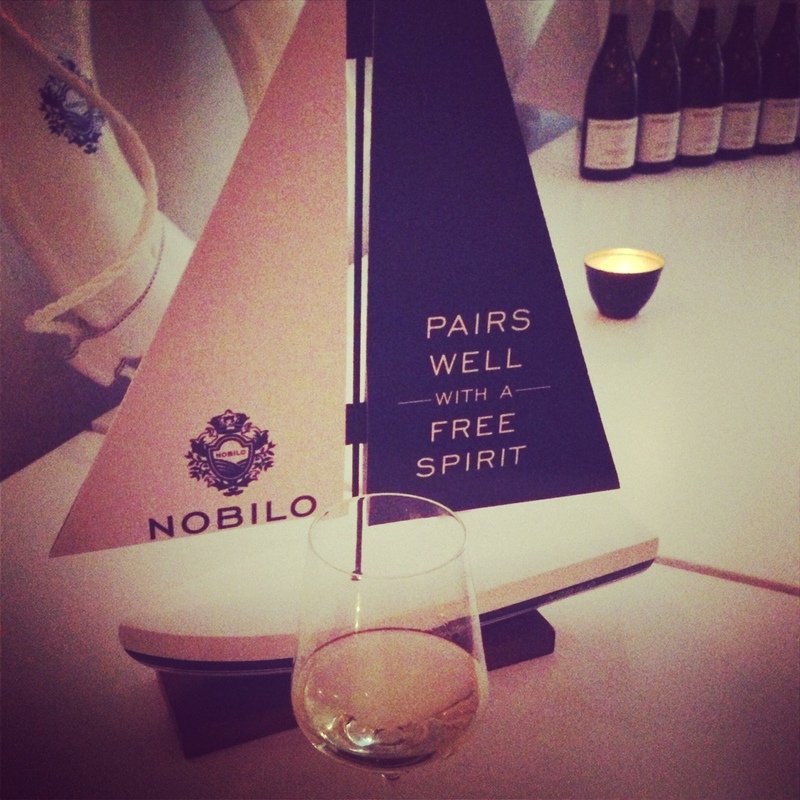 Recently I went to a dinner where they put some Nobilo Sauvignon Blanc from New Zealand right on oysters. When it comes to oysters, I’m usually partial to a Champagne wine pairing. I put a tiny dab of vinegar on the oyster, eat it, and wash it down with Champers – the bubbles and minerality are perfection with the creamy, briny oyster. 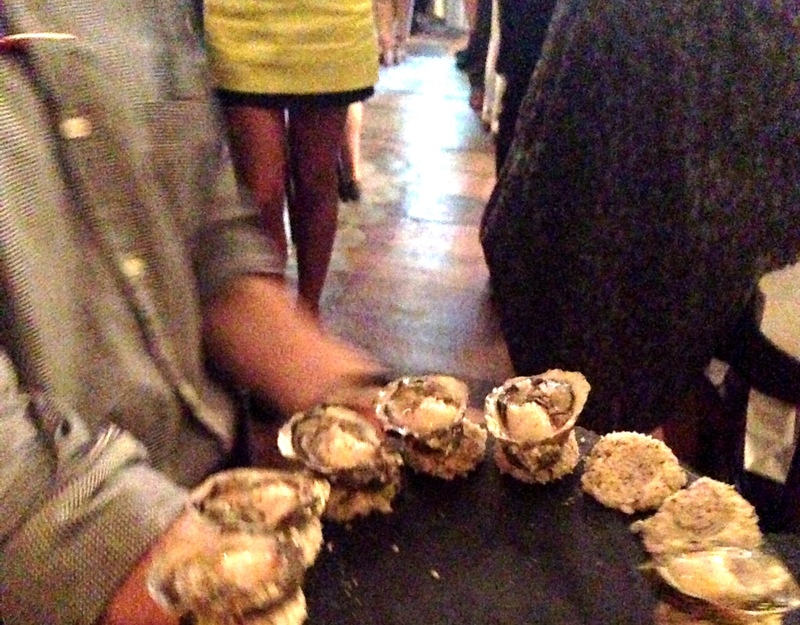 But this Nobilo “mignonette” and wine pairing was great. Sauvignon Blancs from New Zealand are intensely fragrant and packed with flavors of grapefruit and passion fruit. Most people describe the smell as gooseberry, but since most Americans have never smelled, tasted or even heard of a gooseberry, I describe it as a mix of tropical fruit, cantaloupe, and asparagus. NZ also makes some nice Pinot Noirs, and both the Sauv Blancs and Pinots can be great values: the Nobilo entry-level Sauv Blanc runs about $14 and the Icon line which is a little more elegant is about $22. Tags: food, food & drink, new zealand, nobilo, oysters, pinot noir, recipe, sauvignon blanc, wine. Bookmark the permalink. I never thought of pairing oysters with Champagne. I always just went with beer given that most oysters I have consumed were at raw bars when I lived in Florida. I will give Champagne a try next time! NZ wines are truly fantastic. Although the wines from Malborough tend to get most press, I recommend looking into PNs from Martinborough and Otago. Yes, love those too! Cheers! “Pairs well with a free spirit”- I love it! LOVE bluff oysters. And that dressing sounds lovely!